She received her bachelor’s degree in psychology at Spelman College and Master of Science Degree at San Francisco State University. She is the Executive Director of S.A.V.E. Inc. (Serving All Vessels Equally), Adjunct Professor in Psychology at the University of Bridgeport, and Education Specialist for Supplemental Instruction/ Learning Commons Coordinator at Norwalk Community College. 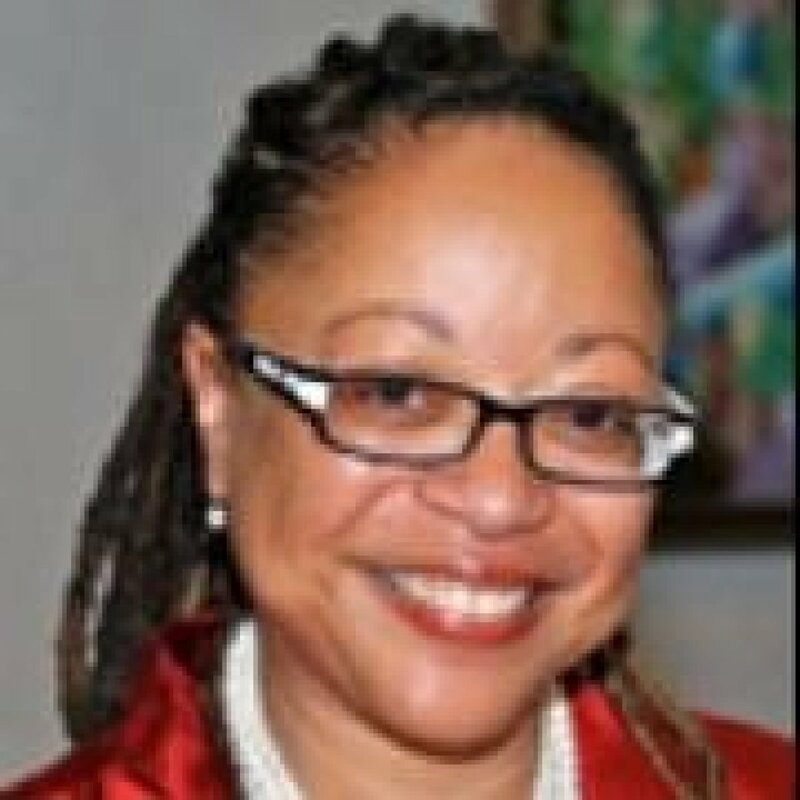 Prior to her current positions, she was at Yale for nearly two decades (August 1999-February 2017) as director of the Afro-American Cultural Center and assistant dean of student affairs. In these positions she increased Black student graduation rates, developed a stronger infrastructure encompassing a wide-range of student and community support services and programs, fundraised and managed a multi-million dollar renovation of the Center, created a leadership development endowment, and expanded Yale Black alumni resources. For nine years, she served as administrative director for the Science, Technology and Research Scholars Program (STARS), the Beckman Science Scholar Program, the Freshman Ethnic Counselor Program and the Amy Rossborough Fellowship. Pamela has extensive background in clinical psychology and therapeutic practice. Prior to coming to Yale, she worked in the Office of Academic Advising at Saint Mary’s College of California, directed the Adolescent Family Life Program for Pregnant and Parenting Teens in Alameda and Contra Costa Counties, served as a social psychology researcher at the Institute for the Advanced Study of Black Family Life and Culture and was adjunct faculty in the College of Ethnic Studies at San Francisco State University. In 2004, she was awarded the Richard H. Brodhead Award for Excellence in Academic Advising at Yale.